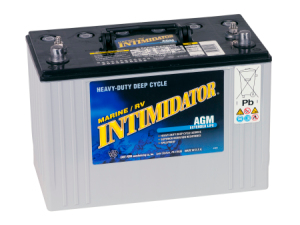 ( NOW KNOWN AS THE DEKA INTIMIDATOR) No matter what the application...no matter what the power demand...Deka has the correct battery for the rigorous demands typical of marine service. For pounding vibration due to heavy seas, long cranking due to stubborn engine starting, heavy house power and auxiliary loads, long hours and days of trolling without recharge, and even super-heavy demands of luxury yachts and commercial vessels...Deka DELIVERS. For over fifty years, Deka batteries have set the standard for the absolute highest quality and most reliable performance in the industry. 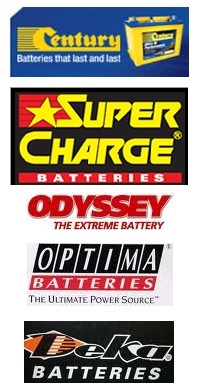 And Deka batteries are all made in the U.S.A.